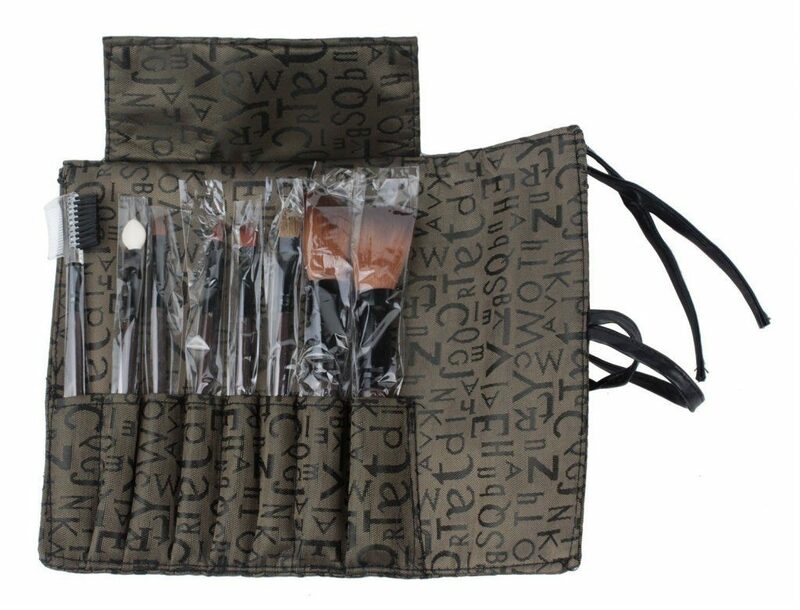 Makeup Brushes Set with Brown Letter Print Case $3.25 + FREE Shipping! You are here: Home / Great Deals / Amazon Deals / Makeup Brushes Set with Brown Letter Print Case $3.25 + FREE Shipping! Head over to Amazon and get the Makeup Brushes Set with Brown Letter Print Case (Set of 8,Brown) for just $3.25 plus FREE shipping! *FYI – This is shipping from overseas and may not arrive in time for Christmas.